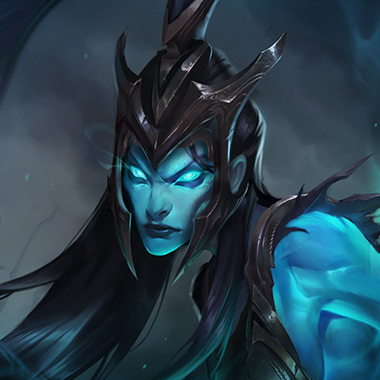 I hate champions like Xerath, there wasn't enough effort put into their design for me to say something funny about them, and it makes this a little harder. He feels blue? I guess. 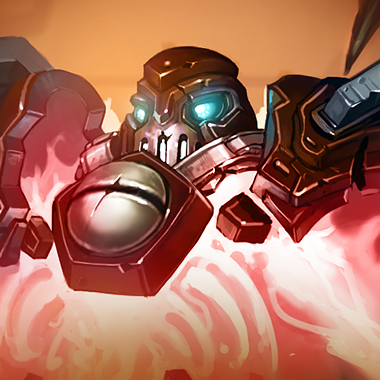 Xerath is a long range mage with a lot of pressure and, like most mages, so little mobility that if they tried to run away from something, they may as well be moving backwards. 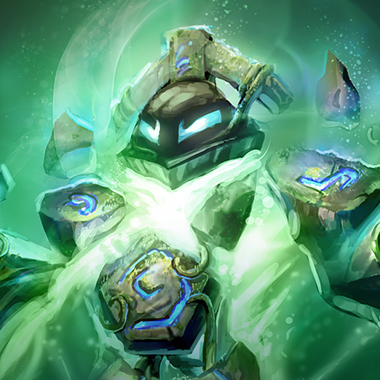 Thanks to his long range, it's common that he take two defensive summoner spells to make up for having no mobility. He also has a semi-unique trait of being able to regain mana from auto attacking something periodically. I feel like I'm going to start getting labled for being that guy who overuses the term "Immobile." Xerath is another one with no movement abilities. Unless he never aggresses at all, you can use that to punish him if he overextends. He's not escaping any ganks. Xerath's Q slows him down, meaning that if he uses it to try and kite out a bad situation, he's going to have a bad time. Be sure to sidestep the skillshot though. 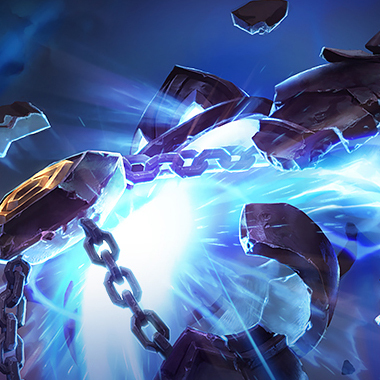 Xerath's spells are expensive on the mana pool. Put your dancing shoes on if he wants to get aggressive, and if he comes in for an autoattack to try and replenish his mana. Seek your retribution. 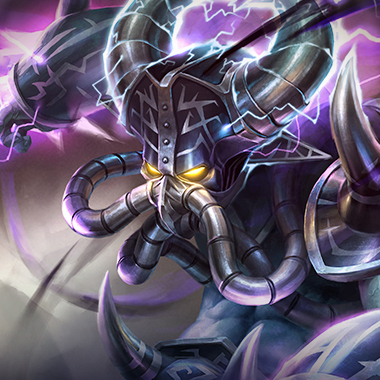 At six Kassadin just never has to get touched by Xeraths spells, dodging out of the way and then getting in his face while his cooldowns leave him vulnerable and allowing Kassadin to punish him. 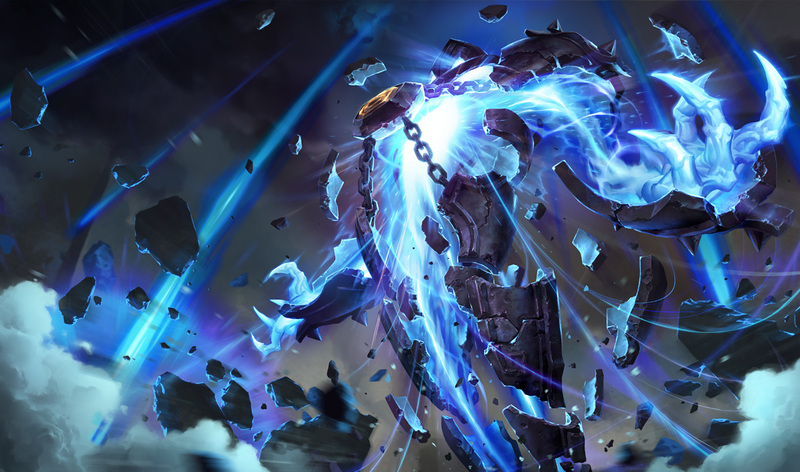 Before six, along with sidestepping his abilities, Kassadin can also use his magic damage shield to prevent taking extreme amounts of damage, allowing him to survive until six. 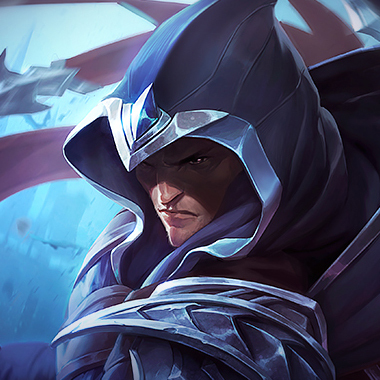 Talon can simply jump on Xerath, this knowledge forces Xerath to play very defensively, as the moment he drops a cooldown in Talons blink range, he can find himself very dead as Talon unloads all of his abilities on him, and Xerath is unable to use at least one of his own. She can dodge all of his abilities while kiting away or chasing him down and pelting him with spears, as well as taking advantage of his immobility if she has her trusty support close enough to toss at him, any one on one situation with her is just a bad time for him. Build Magic Resist. He does Magic Damage and not much else, even his CC is easily avoidable, so QSS is kind of overkill in this situation. 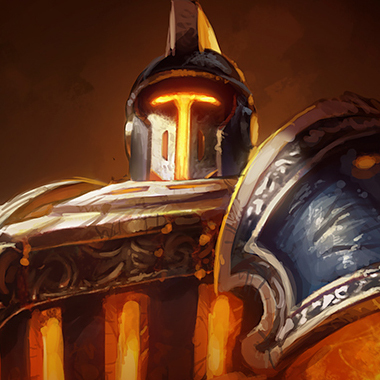 Locket, Abyssal, Hexdrinker for tanks, mages and AD champions respectively.